Lids on? Lids off? Rinse? Wash? Labels on? Labels off? Which plastics are acceptable? What about a window? Broken plastic toys? Electronics? Tires? Plastic bags? Polystyrene? Appliances? Textiles? 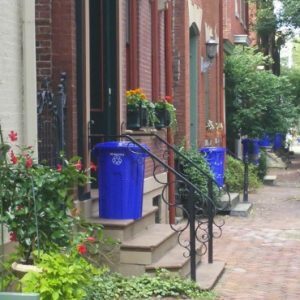 What materials are accepted curbside? What about hard-to-recycle items and household hazardous waste? Unwanted pharmaceuticals? Organic debris? So many questions! Attend PRC’s Recycling Awareness Program and get answers to some of the many recycling questions. 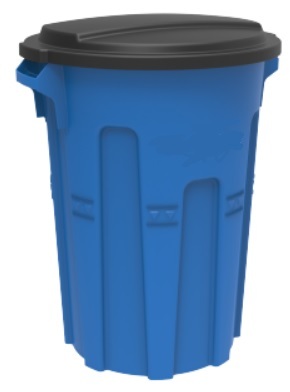 $50/person or $55/couple and includes one 32-gallon recycling bin w/lid.